To propose our active travelers a fun and fulfilled journey. 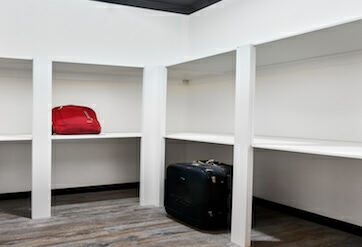 THE POD SYDNEY offers a cozy communal space. Make the most of your stay and communicate with people from around the globe, shareing stories on where you have travelled, or planning tomorrow's itineraries while drinking an ice cold glass of beer! 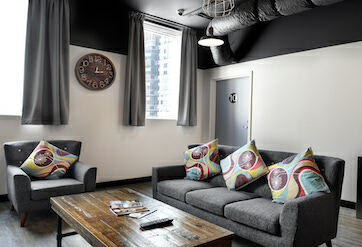 Communal space for guests to relax and enjoy watch TV. For you to mingle and make friends, or just to enjoy the latest Nieghbours on TV with a cuppa. 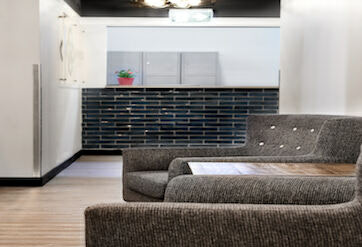 Our goal is to make you relax and feel like home. 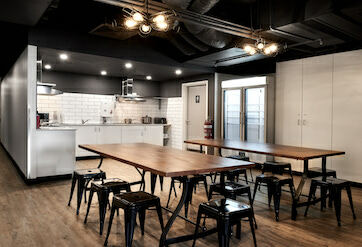 The Pod Sydney offer spacious dining room for guests to have their favorite meals and meet new friends. 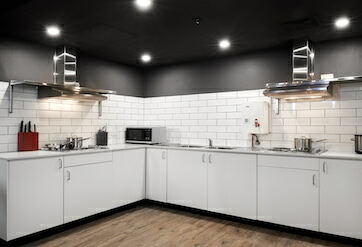 We have fully equipped kitchen facilities for guests to cook their favorite meals at The Pod Sydney. 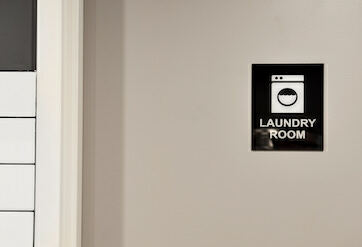 The Pod Sydney offer coin-operate washing machines and dryers to our guests. You can always expect your laundry done regardless of the weather outside. 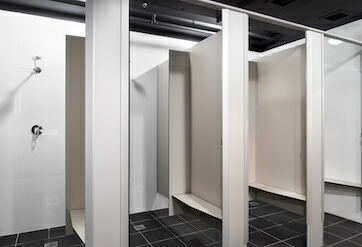 There is plenty shower cubicles for guests at The Pod Sydney. 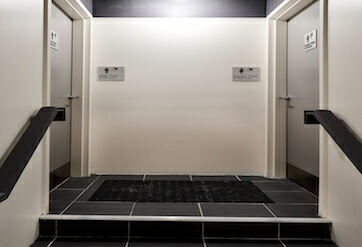 We have plenty of toilets to occupy for The Pod Sydney guests. 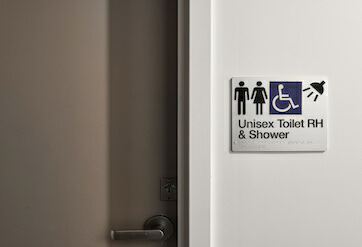 The Pod Sydney offer comply AS1428.1 disable toilet and shower for guests who require disable mobility.